When it comes to planning and executing the various Spokane Hoops programs and Hoopfest Weekend, we’ll take all the help we can get! Our organization has 3,000+ volunteers ready to lend a hand, as well as numerous interns throughout the years. We’re always grateful and thrilled when one of our own returns to continue to impact what we do! Connor Walsh epitomizes just that. Prior to joining Hoopfest earlier this month, Connor was an intern for us back in 2012 while working on his Sports Management and Business Management degree from Washington State University. Additionally, he has interned for an adaptive ski and snowboard club in Alaska and in Chicago with at risk youth in sports. After graduation, Connor honed his skills by managing an outdoor ice rink, where he was in charge of running hockey tournaments and other events. Connor is more than ready to take on a new position within the office as our Projects and Events Manager. 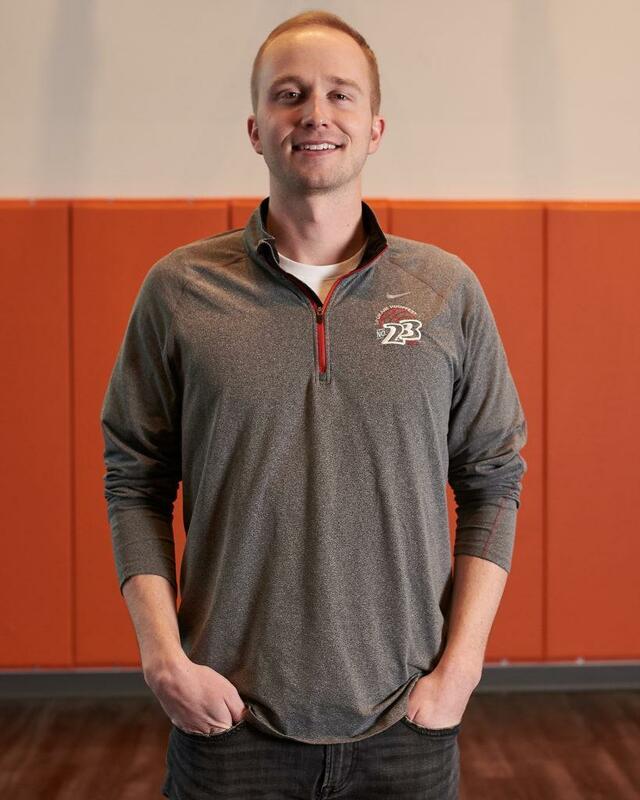 His role will be to scout out ways to expand Spokane Hoops’ reach throughout the community. Connor is looking to bring more people together through the love of hoops and hopes by bringing new ideas to our lineup of programs that he can do just that. Not only has he worked with Spokane Hoops Association in the past, but he’s a Hoopfest Weekend veteran. He’s played in 18 years’ worth of 3on3 action the last weekend in June with his family and friends. Having another person on staff who is not only familiar with Hoopfest, but is passionate about how hoops can bring people and communities together has been great! This year, if you see Connor while you’re walking around during the Best Basketball Weekend on Earth, be sure to say hi! If you want to get in on the action, feel free to head to our website to learn more on our various Spokane Hoops programs. We’d also love to have you as a General Volunteer or a Court Monitor for #Hoopfest2019!